Product categories of Air Blowing Type Destoner, we are specialized manufacturers from China, Air Blowing Type Destoner, Grain Bean Destoner suppliers/factory, wholesale high-quality products of Rice Stone Removing Machine R & D and manufacturing, we have the perfect after-sales service and technical support. Look forward to your cooperation! Destoner has two types. Air Blowing type and Air Suction Type. The Air Blowing Type Destoner has air blowers in bottom, with more quantity of air blowers, which can provide larger air volume for easy separation of stones and seed. 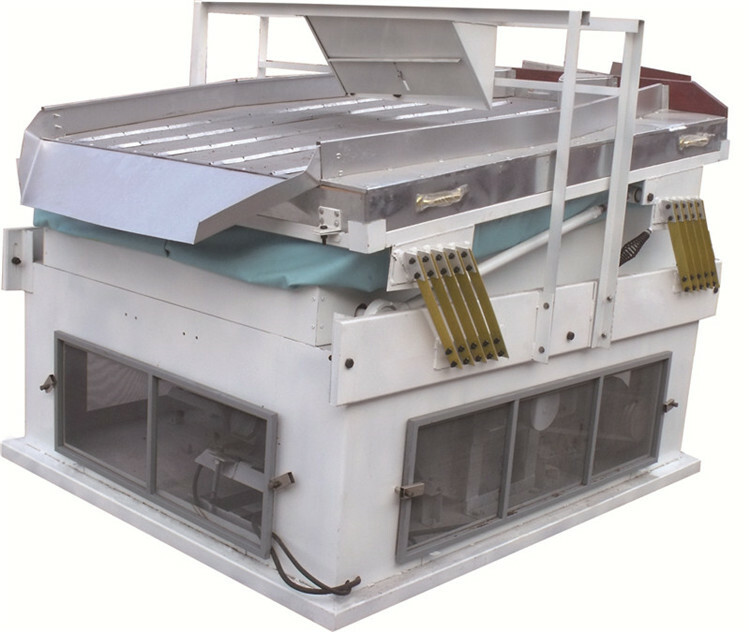 The Blowing Type Destoner also has bigger size processing table, which can process the seed sufficiently .